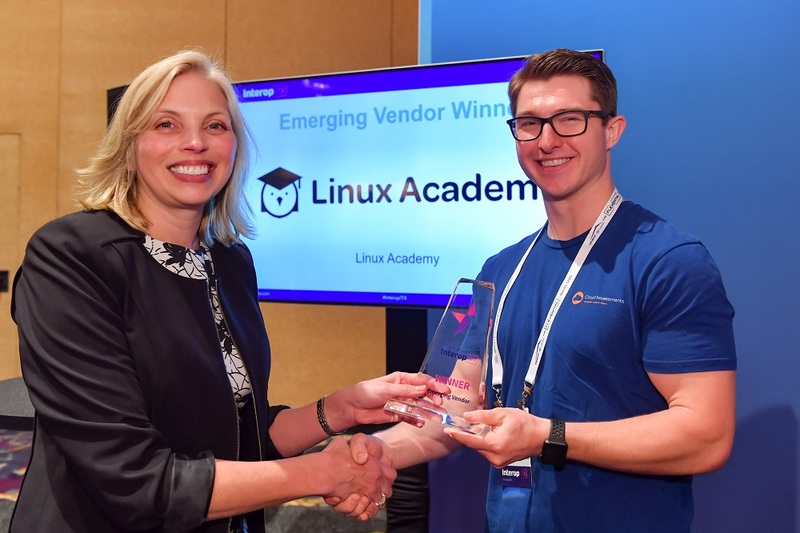 We want to recognize exhibitors and sponsors who have made significant technological advancements in some of the most important facets of the IT industry. 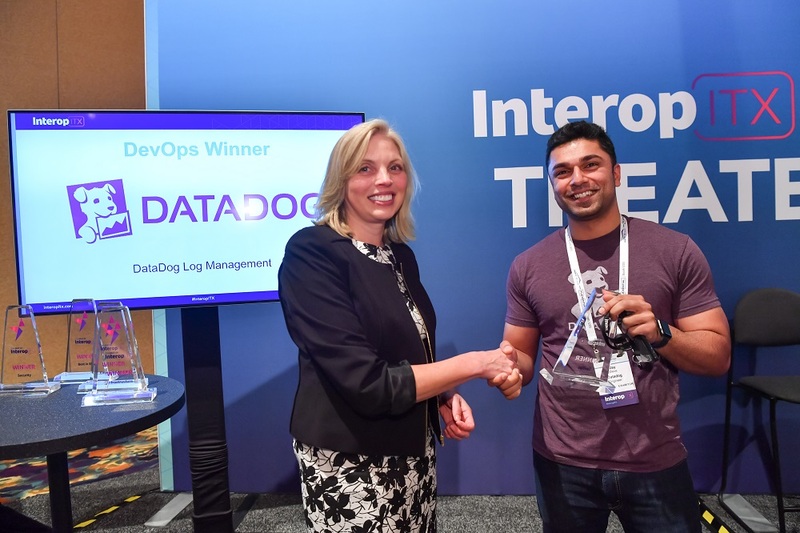 The winners in each category (Infrastructure, Cloud, Security, DevOps) will represent the products that our independent team of judges consider the most innovative and valuable for addressing real-world customer concerns. Additionally, we offer an Emerging Vendor award to recognize the best company that was launched 2014 or later. 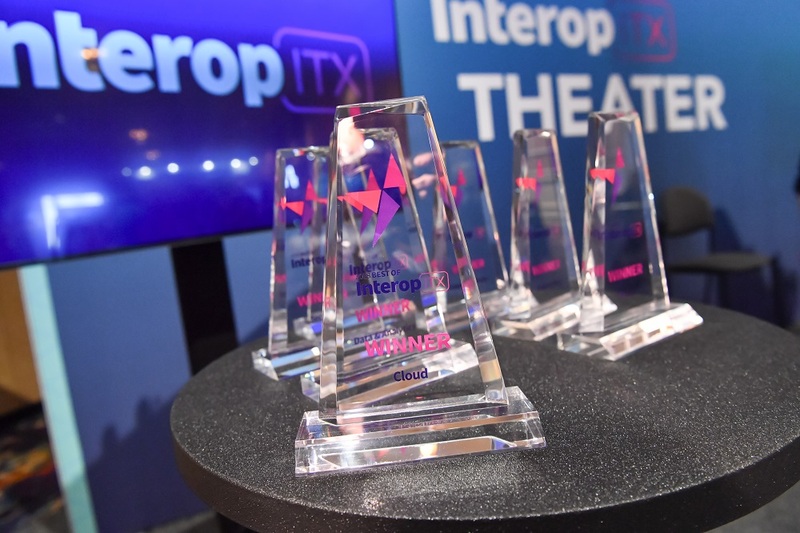 If you think your product has what it takes, please submit to the Best of Interop awards! There is no fee to enter your product - these are free benefits that are built into your exhibitor package to help your company make a big impact onsite and leave a lasting impression on attendees after the show. Please note: All Interop sponsors and TechFair exhibitors can enter this awards program. To be eligible, the product must have been announced no earlier than May 18, 2018. The product must be publicly available or in beta testing by April 30, 2019, and must be available during the Interop TechFair. 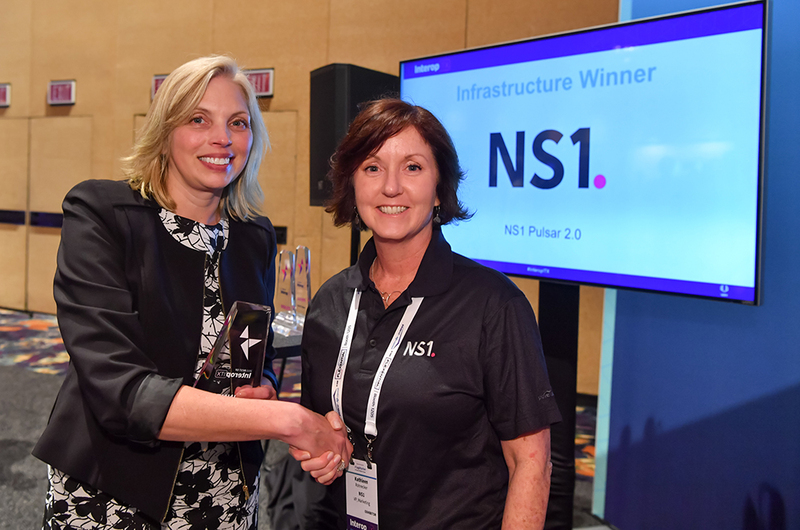 You must be an Interop exhibitor or sponsor to qualify for these awards.